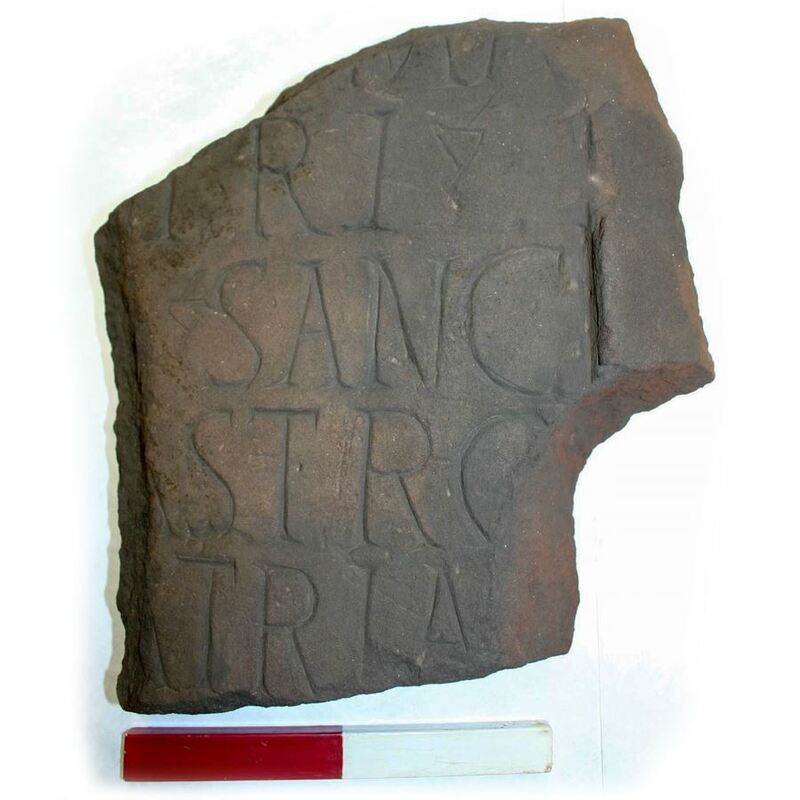 Following an archaeological investigation at the Carlisle Cricket Club, the remains of a possible Roman Bathhouse or Mansion, an official stopping place for travelling Roman officials has been discovered, believed to date to the 3rd – 4th century AD. Earlier this season a team of archaeologists uncovered the remains of three rooms all equipped with a Roman underfloor heating system known as a Hypocaust. Vast quantities of pottery, bone and metal objects were found as well as an exceptionally engraved stone fragment with an inscription dedicated to Julia Domna, the mother of the most Holy Emperor Alexander Severus. 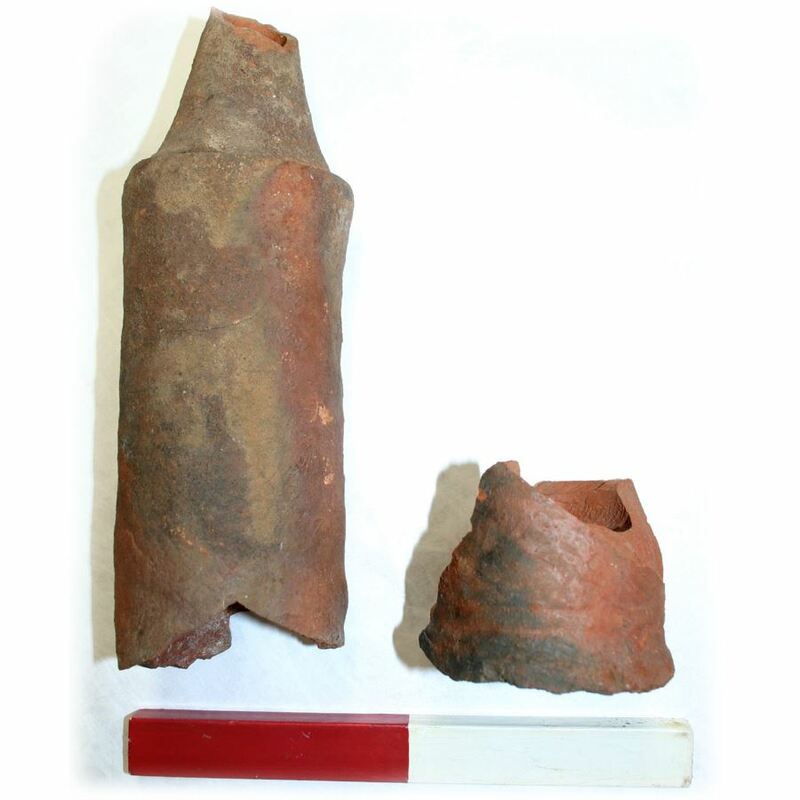 A high quantity of ceramic vaulted nozzle tubes were also recovered, these would have been specifically used to construct curved rooves, a traditional method of building Bathhouses in the late Roman period. 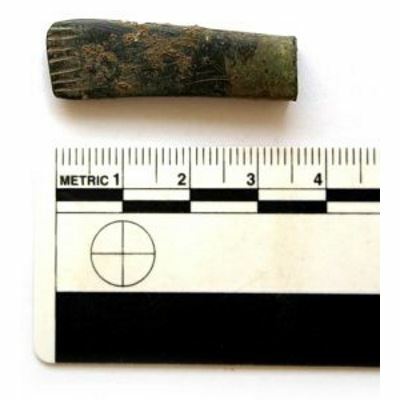 Personal effects such as a small copper alloy etched pendant and a women’s bone pin were also recovered. 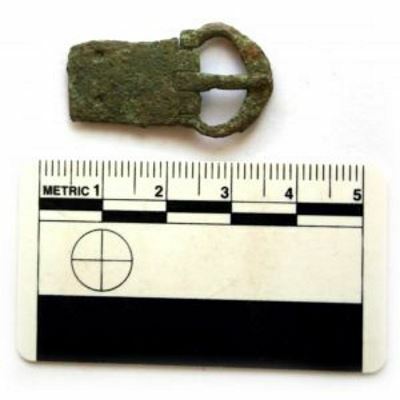 Archaeologists also uncovered evidence of Medieval activity with the discovery of a small belt buckle dating to 1350-1450 AD. 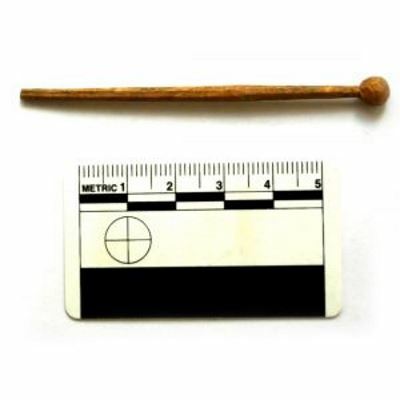 This autumn, a team of volunteers led by professional archaeologists will undertake further excavations to gain a greater understanding of the extent of preservation of the Bathhouse and any associating buildings and structures relating to earlier phases of Roman occupation. 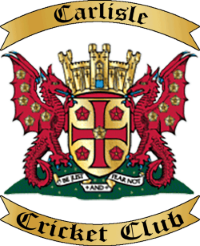 Register your interest for volunteering opportunities by emailing idigcarlisle@wardell-armstrong.com and telling us why you would like to play your part in helping a team of archaeologists unearth some of the country’s most significant Roman remains!